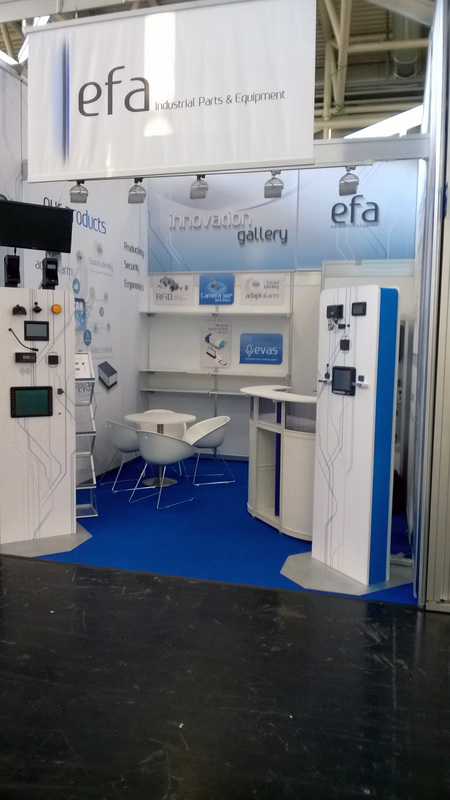 From April 11 – 17. we present at the bauma 2016 and present new innovative electronic solutions for vehicle manufacturers. 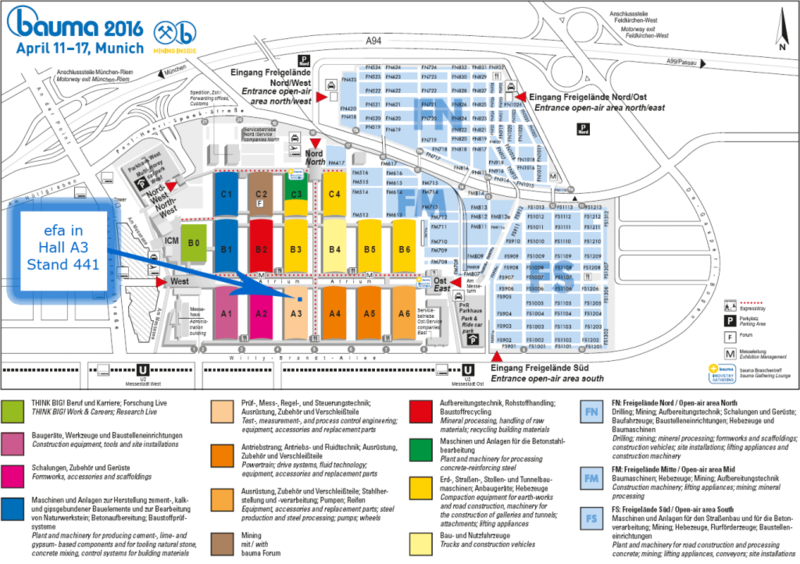 World’s Leading Trade Fair for Construction, Building Material and Mining Machines and Construction Vehicles and Equipment – every three years in Munich. 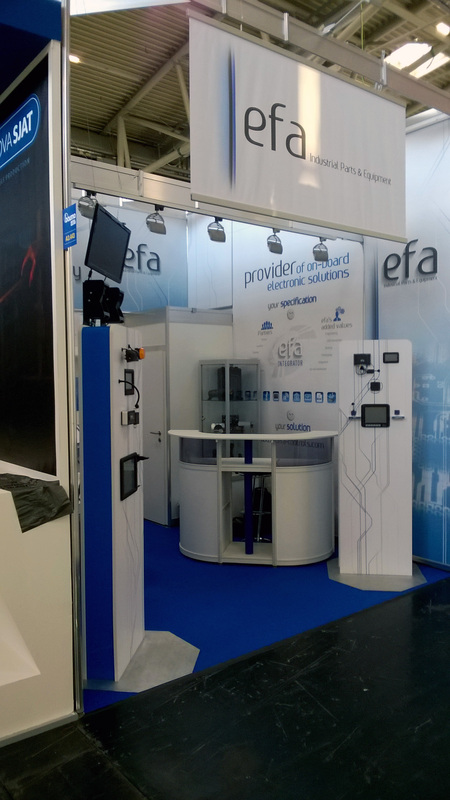 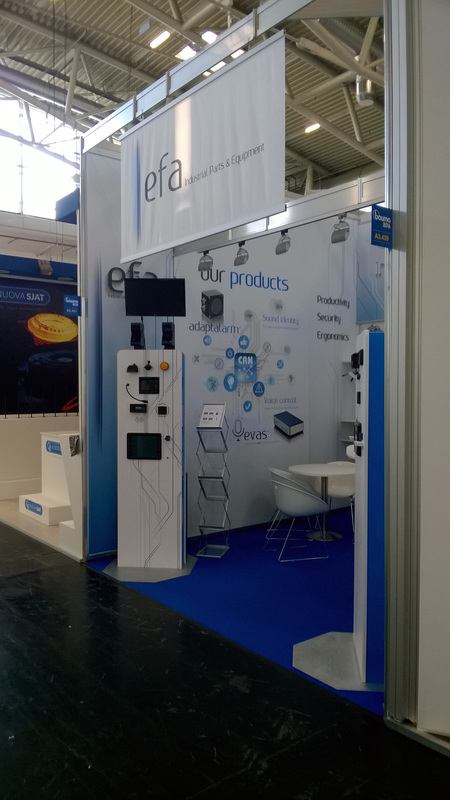 We are happy to welcome you at our stand in Hall A3 at Stand 441.